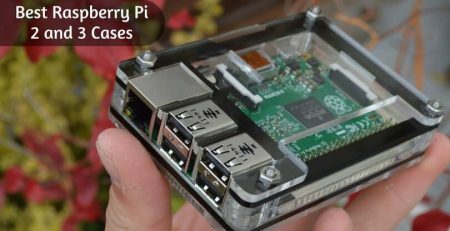 Yes, yes we have said it before, and we’ll keep saying it because it needs to be said over and over: Raspberry Pi is superb! It is extremely powerful, it is tiny, and it is quite affordable. When you use it right, it will become your best friend for various DIY projects. Now, for Raspberry Pi, you also need a monitor that does justice to your requirements. 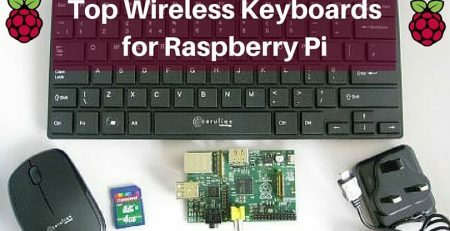 A touch screen monitor that has a compatible keyboard and mouse will help you break any and all restrictions and freely use Raspberry Pi for your projects. That’s why we are going to talk about the best monitors for Raspberry Pi 2 and 3 today. Now, let’s check the best Raspberry Pi 2 and 3 touch screen monitors available today. 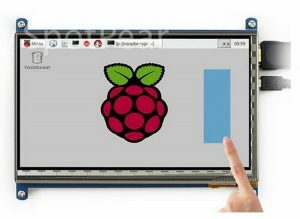 If you have embedded, portable projects in your mind, the Raspberry Pi 7” Touchscreen Display is the one you should go for. The touch feature is superlative, capable of detecting 10 fingers! The display comes with a display adapter board DSI ribbon cable, stand-offs, and screws x jump wires. Viewable screen size: 155mm x 86mm and the resolution of the screen is 800 x 480 pixels. You can just plug it in and start using it, which means it is super easy to setup. Remember to update the software of your Raspberry for the touch to work. 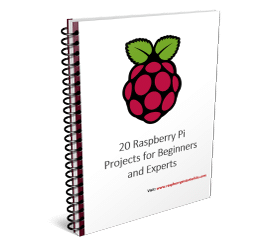 Many users have reported that even if they do not have Raspberry 2 or 3, they were able to use the display upon updating their operating systems. 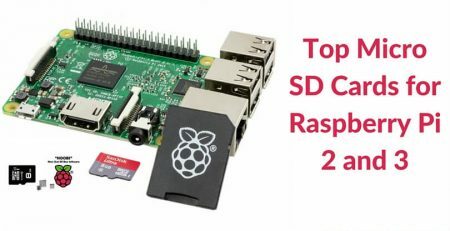 However, it is not compatible with RasPlex. It comes with a protective glass digitizer. It works very well even in sunlight! You can use it pretty much anywhere! Adafruit has designed this one of the tiniest and cutest Raspberry Pi compatible touch screen monitors till the date. As it is a flexible display, you can use it as an X Windows port, as a console, for showing the videos or images, viewing commands and their outputs, etc. 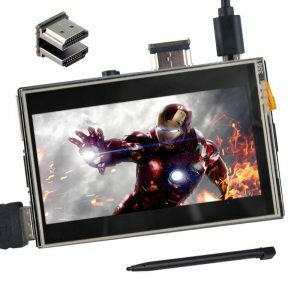 If you are looking for a good, responsive, and portable screen for your Raspberry Pi embedded projects, then this 3.5” HDMI display from OSOYOO can be a worthy choice to make. Whether you will be buying it for retro gaming, document editing, or playing HD videos, it will never let you down for selecting it. Because it is a common HDMI display, you can connect it with any computing device to use it as an external display, but it works best with the Raspberry Pi. But remember to install the necessary driver first when you are using it with the official Raspbian OS. Elegoo has designed a portable multimedia interface with high definition resolution in a 3.5” TFT touchscreen monitor. It also comes with an SC06 touch pen to easily maneuver the display without worrying about the insensitivity of the screen to the human fingers. Now that you have a clear idea of the many options available, we recommend you pick what suits you the best. Our vote, however, goes to Raspberry Pi 7” Touchscreen Display. 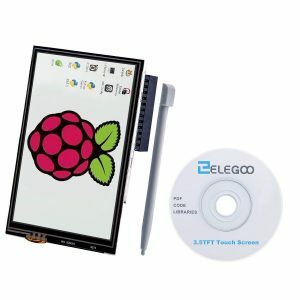 It is in the affordable range and has proven to be the most reliable display you can find for the latest Raspberry OS. We would love to know what you think too. Do let us know!